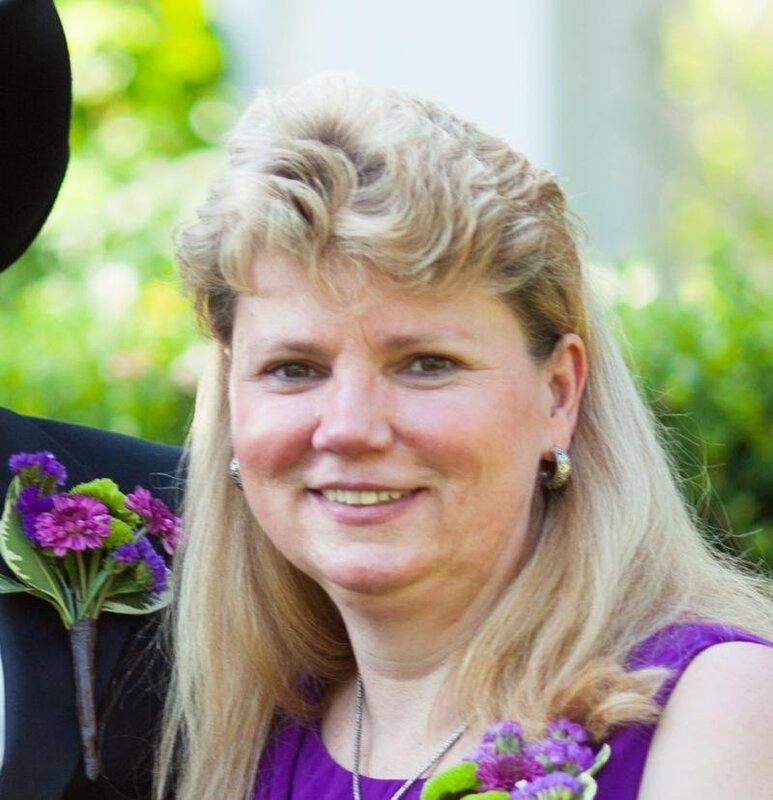 Pam Hewitt has owned The Quilt Barn for over 17 years and now has over 12,000 bolts of cotton for quilters! Feature fabrics include batiks, novelty, baby and flannels. With just under 6,000 square feet of retail and classroom space, we are spacious with excellent lighting. Pam took her very first quilt class at The Quilt Barn and has been an avid quilter for 32 years and teaching for 20 years. Class cancellation requires 5 days notice to receive a refund. If you call after the 5 days notice, you may not transfer to the next class but you can arrange for someone else to take your place for you. In case you cancel at a late date, you are entitled to any class handouts the teacher provides to the students. No refund will be given. We make every effort to meet our minimum registration before canceling a class. You will be notified at least 5 days before the class starts if a cancellation is necessary. We will not be cutting FQ's during sales. 1/4 yard cut minimum on all fabric purchases. 1/2 yard minimum cut on SALE fabric. No points will be earned on sale merchandise and reward can only be used on regular priced merchandise. 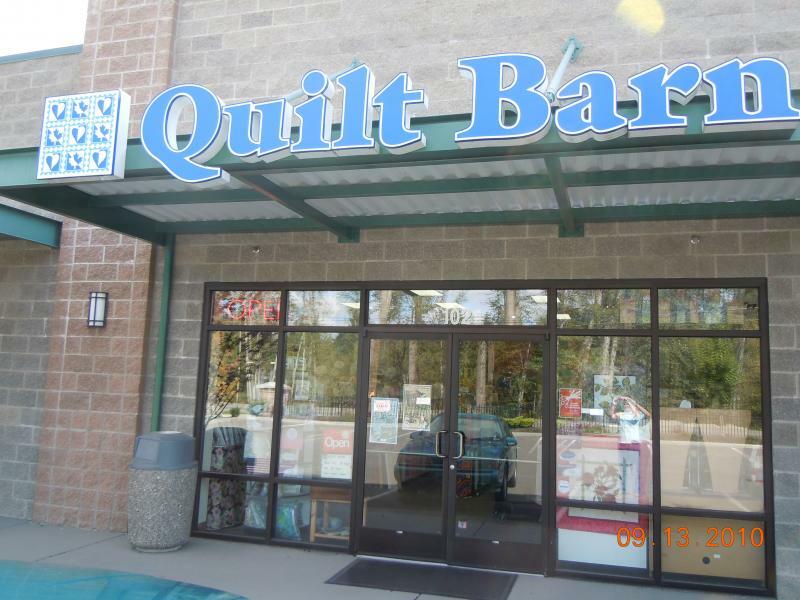 We want you to be satisfied with everything you purchase at The Quilt Barn. We do realize that an item may need to be returned. All returns must be done within 30 days from the date of purchase with a COPY of the receipt. Fabric cuts may not be returned unless they are flawed. Due to copyright laws, patterns, books, software, & DVD's may not be returned. All returns must be in original condition and packaging. All sales on special orders & clearance merchandise are final.